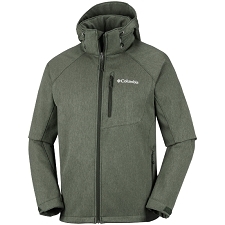 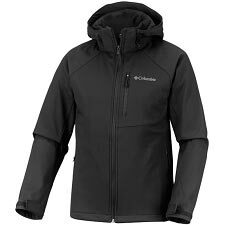 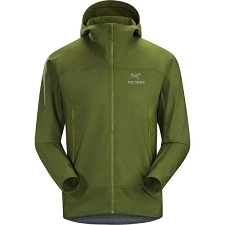 The Gamma LT Hoody is an essential softshell for active alpine and backcountry adventures based on its proven performance, exceptional versatility, advanced materials and disciplined Arc&apos;teryx design. 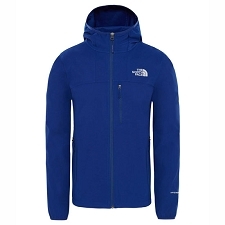 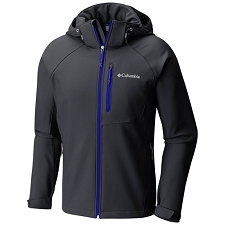 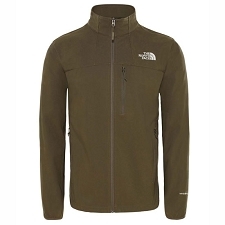 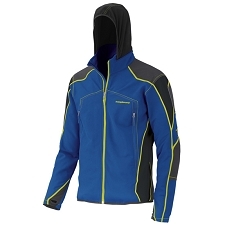 It delivers wind and weather protection, air permeable comfort and freedom of movement. 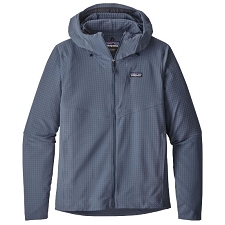 Made from lightweight, hardwearing Wee Burly™ softshell fabric, a DWR (durable water repellent) treated nylon/polyester double weave, the Gamma LT is strong, light and provides moderate warmth and weather protection. 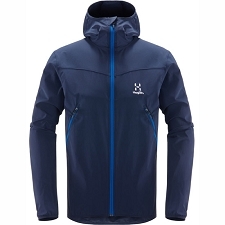 The fabric blends wind resistance with air permeable comfort, has elastane fibres for built−in two−way stretch, and is exceptionally durable for its weight. 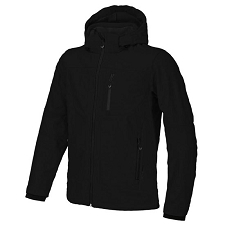 Its wind and water resistance is complimented with a textured backing that adds thermal comfort and moisture transport during active use in cool weather and marginal conditions. Leveraging articulated patterning, underarm gussets and stretch materials, the Gamma LT moves with the body. 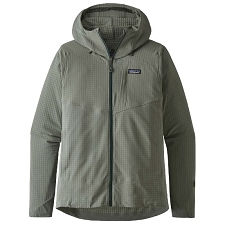 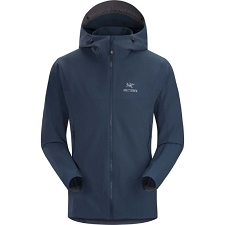 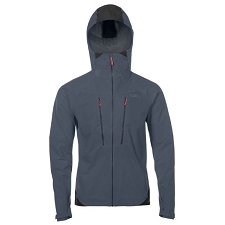 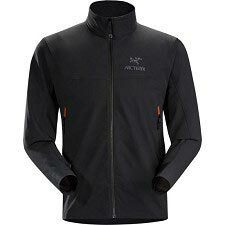 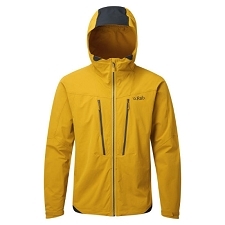 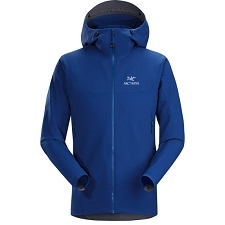 The Arc&apos;teryx regular fit is streamlined and athletic while allowing room for midlayers. 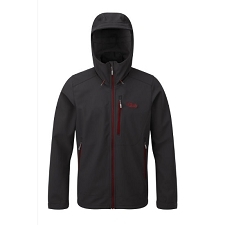 The helmet compatible StormHood™ delivers full coverage with a high level of visibility and freedom of movement, and the Gamma&apos;s hip length hem and streamlined patterning allow it to lay comfortably under a harness or pack belt. 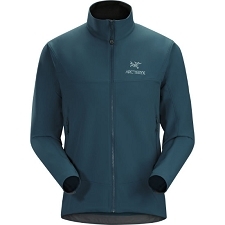 Stretch gusset cuffs provide a secure fit, but push up easily for ventilation. 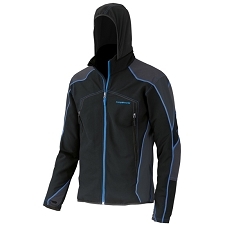 To facilitate heat dump without inadvertent opening, the Gamma LT employs the ingenious No Slip Zip™. 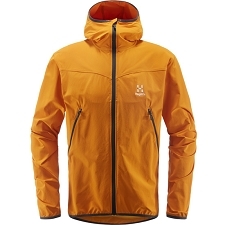 The zipper&apos;s unique construction involves a series of bumps on the top few teeth to prevent self−opening, but, as in many Arc&apos;teryx pieces, the zipper may be rapidly opened with a single hand for almost instantaneous heat dump. 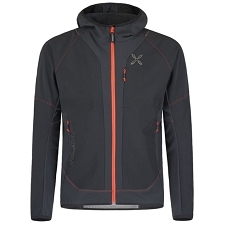 This seemingly little thing clearly shows the Arc&apos;teryx attention to detail. 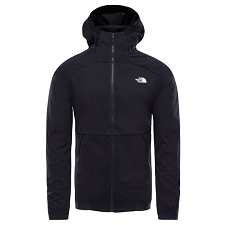 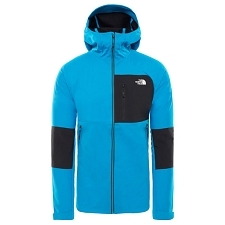 Customer Opinions "Gamma Lt Hoody"